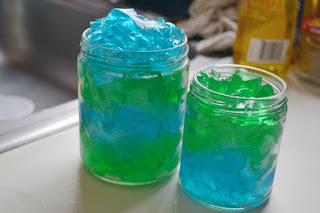 ++++Don't buy chemicals, just make yourself and have fun!!!! Dry Cough is always very painful. A dry cough is a type of cough that doesn't produce any sputum or phlegm. Such type of cough is common when you develop a viral infection of the nose or throat. It feels as if something's stuck in the throat and you cannot get it out even with continuous coughing. A dry, hacking cough may also be the outcome of an exposure to allergens and dusty environments. But we can get rid of dry cough with just one simple home ingredient. Yes, you can cure dry cough with Turmeric Powder only. Just take 3 grams doses twice daily in the morning and evening. You may take it as raw or with water or with honey. Turmeric is a very good antioxidant and anti-inflammatory household herb. It can fight infections and cure sore throat. But along with this it can pacify an irritated throat as well. 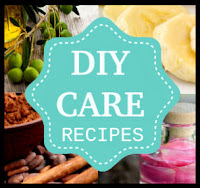 Because of this property turmeric can bring down the spells of dry cough as well. 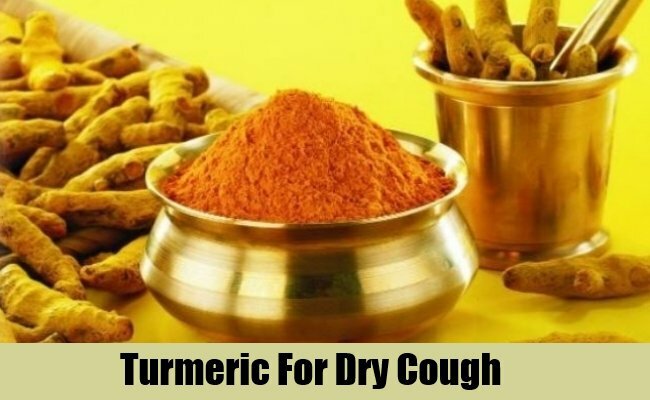 If the dry cough is due to infections then turmeric can work very well in curing both sore throat and dry cough. Take turmeric powder with some milk every night before going to bed. It is well known that chemical products are harmful for health and environment. This multi-dollar industry always trying to make money by illusive adds. why should you buy those products when it is possible to make more effect and cheaper products at home!!!! Those are also fun and easy.